The level of evidence system is an evidence-based medicine tool that applies a hierarchal rating to a study’s strength based on its study design. 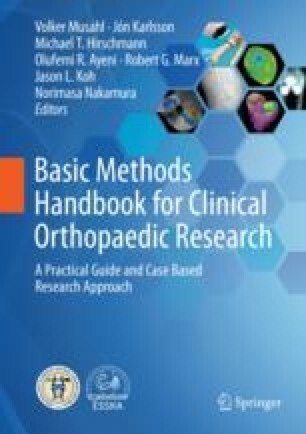 Among these, the studies categorized as level 1 are the highest that include randomized control trials, meta-analyses, and high-quality clinical follow-up results. The precise definition of high-quality clinical follow-up results has not been determined. However, to obtain the high-quality design, careful planning of research protocols such as comprehensive initial data collection, flexible scheduling, identification of locators, data blinding, systematic subject tracking, monitoring subject loss, and systematically approaching problem cases is very important. In addition, a minimum 2-year follow-up period is also essential. This article presents how to perform the level 1 study of the long-term clinical results.